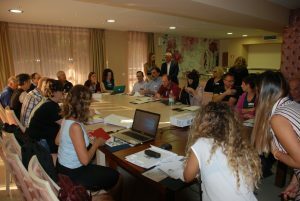 Between 8th and 9th October 2018, Association Euni Partners hosted in Blagoevgrad the third transnational meeting of the project AAC@school for social inclusion. 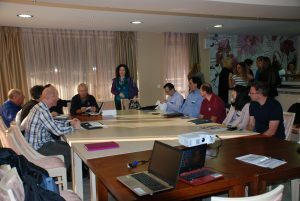 The meeting was opened with a welcome speech by the president of Association Euni Partners – Mrs Ilina Yakova and the Director of the Regional Directorate for Education Blagoevgrad – Mr Ivaylo Zlatanov. 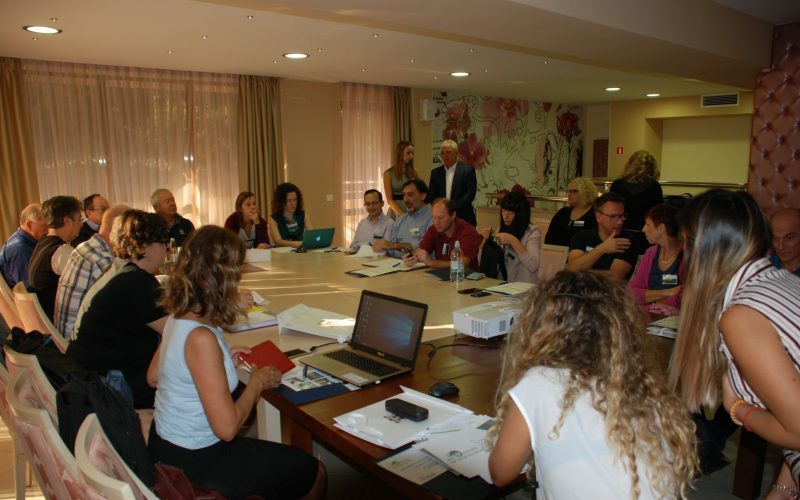 During the first day of the meeting all partners discussed how the AAC (Augmentative and Alternative Communication) method could be adapted to the particular countries’ needs. 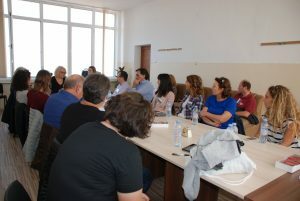 Later on this day was organized a study visit to the Center for Special Educational Support “Paisii Hilendarski” Blagoevgrad. Mrs Tsvetana Atanasova – chief expert for Inclusive education in the Regional Directorate for Education Blagoevgrad presented the current situation of inclusive education and the teaching methods in the Center. The visitors also got acquainted with the technical base at the Center and had the chance to implement the AAC method for communication with the students. 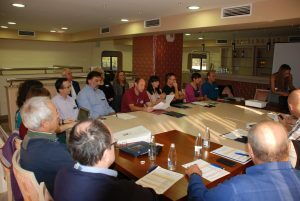 The second day of the meeting included working groups and discussions on the project web platform, intended for teachers and educators, on further steps to be implemented and wider audiences to be reached.